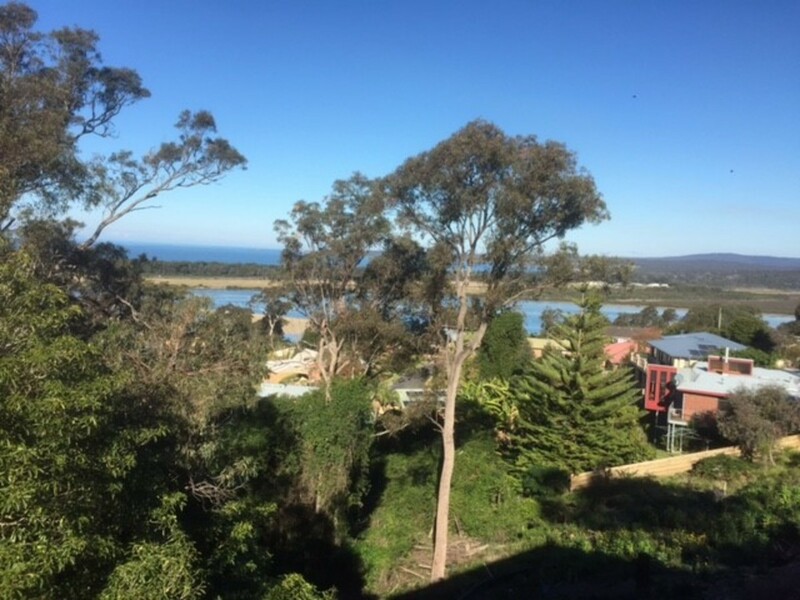 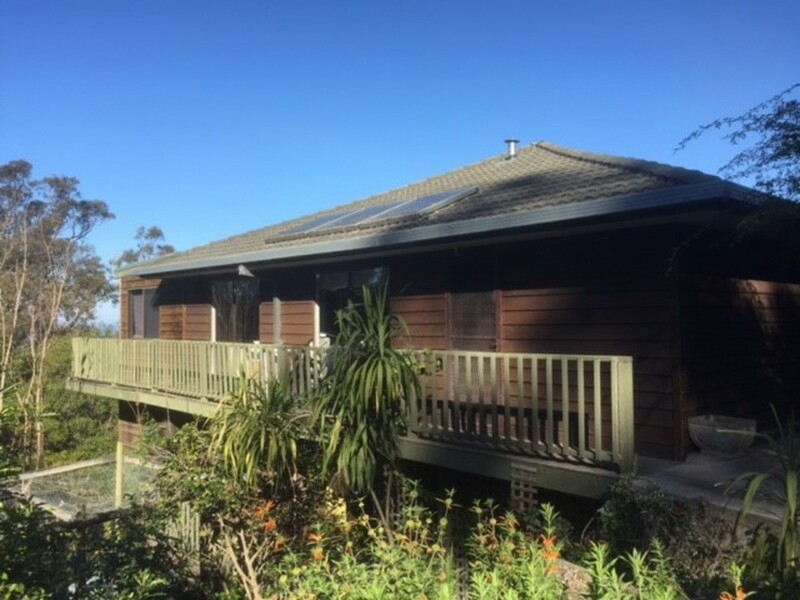 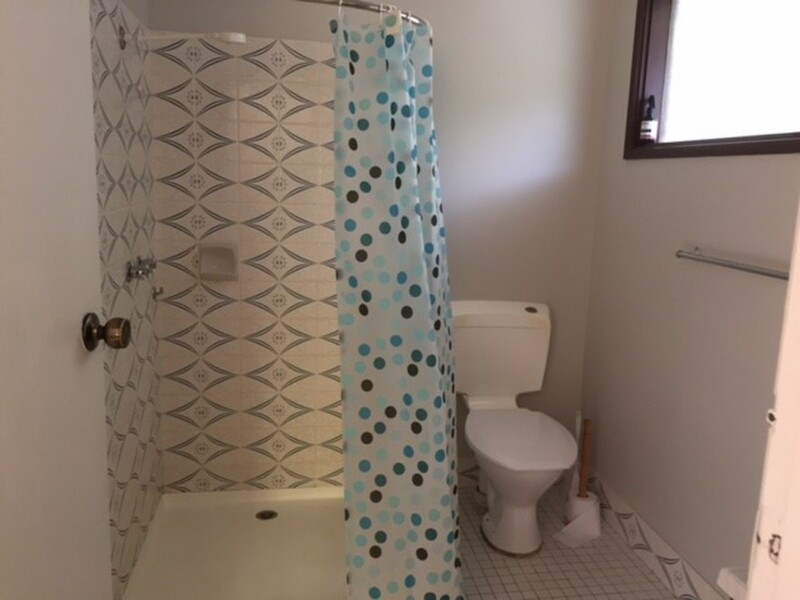 ** PROPERTY UNDER APPLICATION ** Fantastic views of Merimbula Lake. 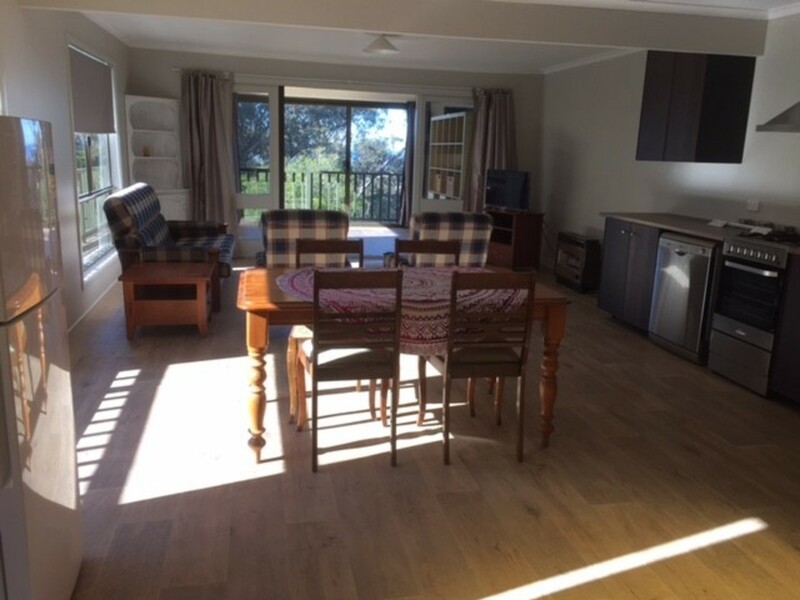 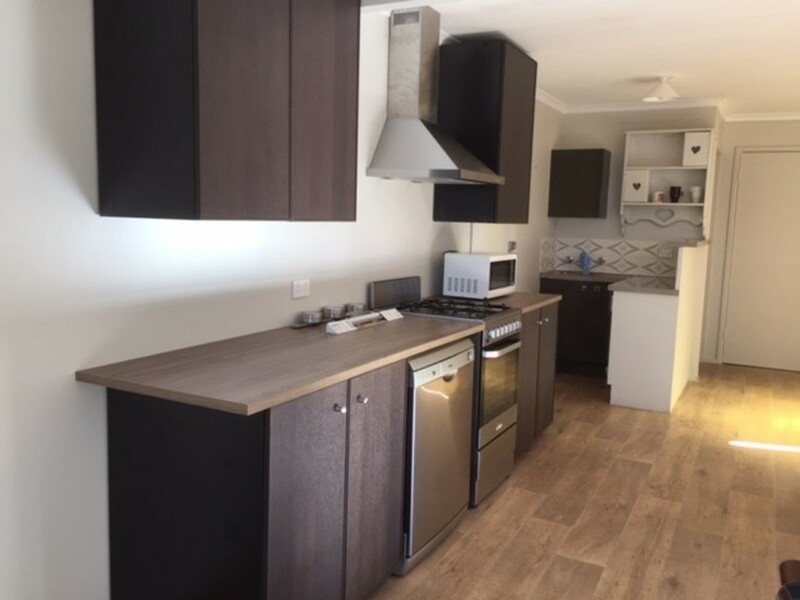 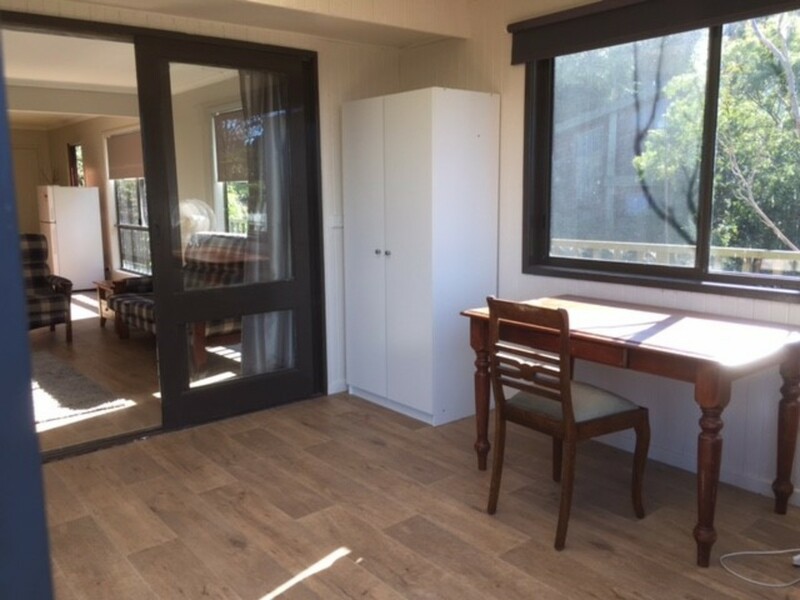 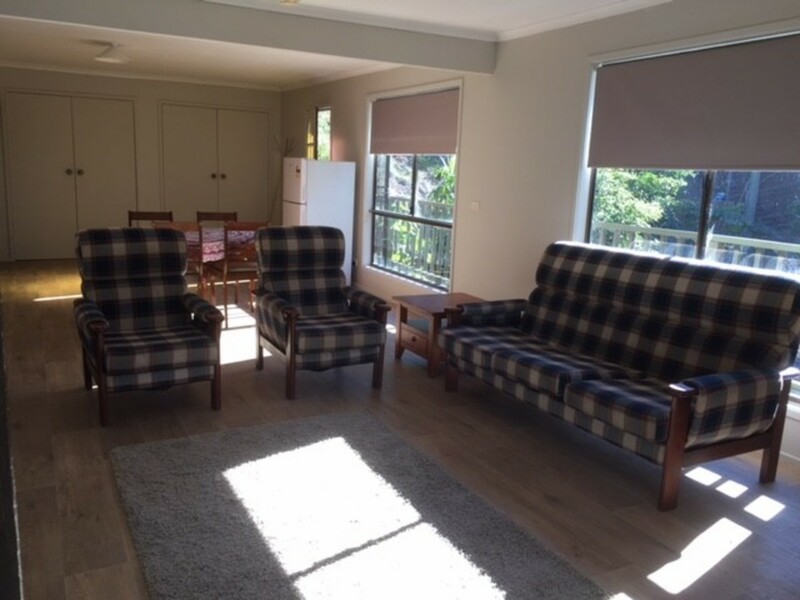 This one bedroom open plan flat is located in a quiet street, surrounded by bush and has lovely sunny views of the lake. 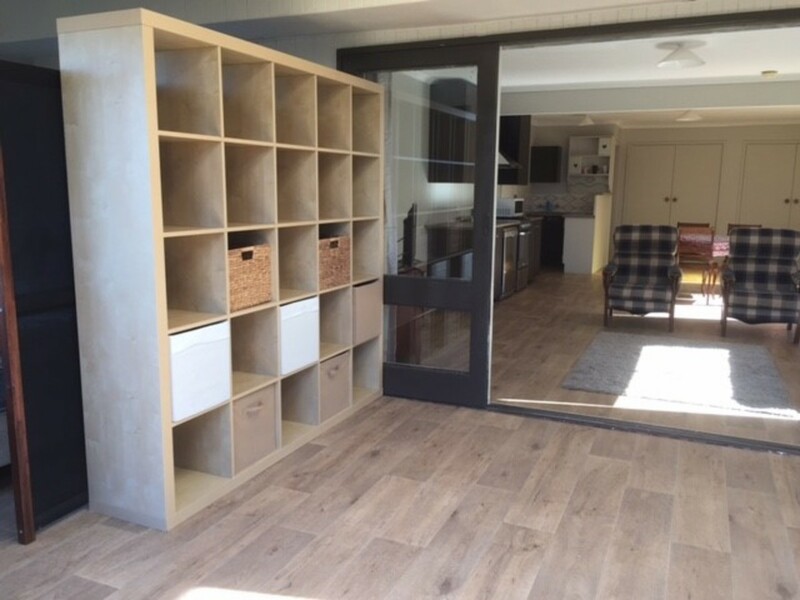 Gas heating and easy clean timber look floors. 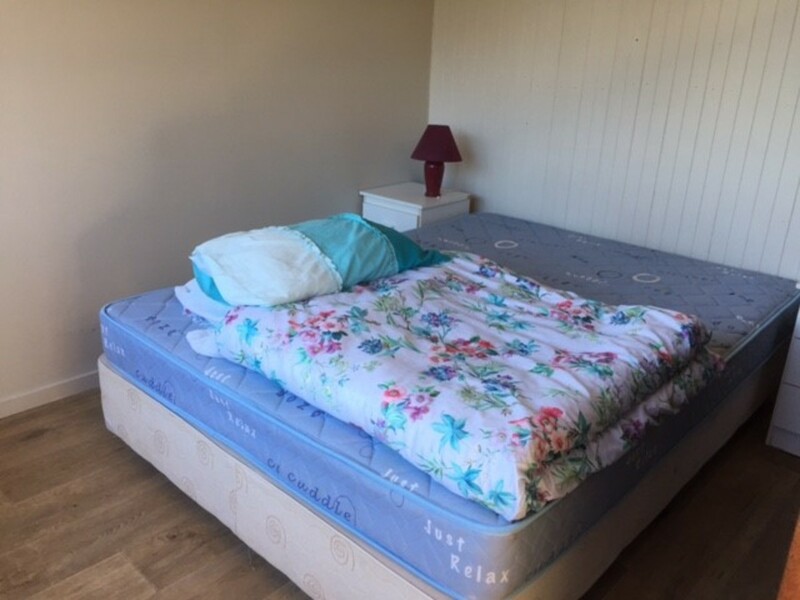 Property is unfurnished.